We have been crowned UK Pump Distributor of the Year and our Managing Director - Tony Keville - was presented with a Lifetime Achievement Award in recognition of his outstanding contributions in the pump industry. 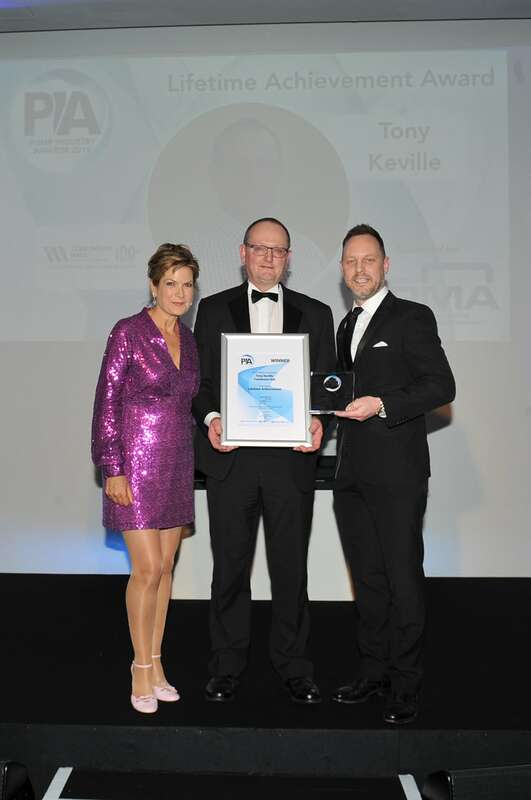 Tomlinson Hall’s Managing Director, Tony Keville, collecting his Lifetime Achievement Award. 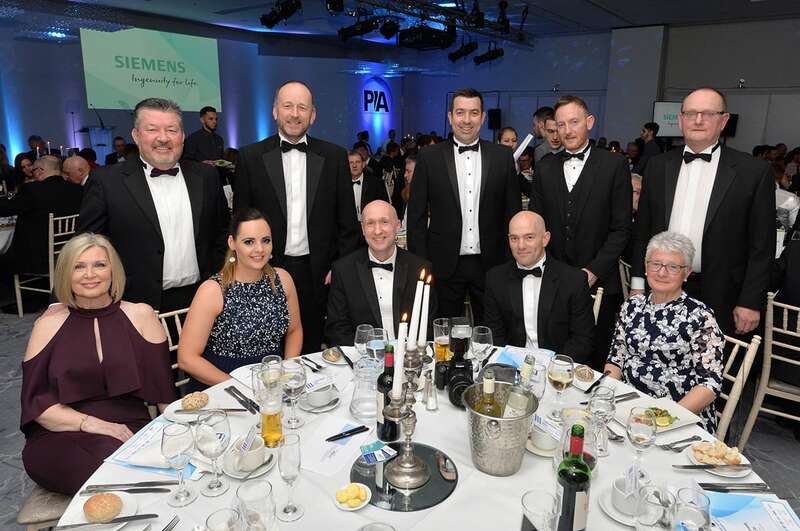 Wonderfully hosted by TV personality, Penny Smith, the Pump Industry Awards ceremony - organised by the British Pump Manufacturers Association (BPMA) - was held at Heythrop Park Resort in Oxfordshire, to celebrate the achievements of pump companies and individuals who achieve excellence within the Pump Industry. Having been at Tomlinson Hall for over 45 years, Tony is responsible for the design and skilled engineering of our very own pump – Liquivac®. 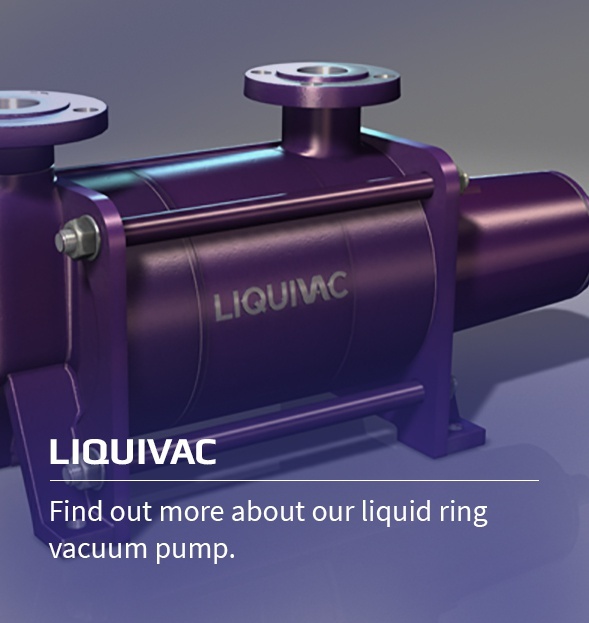 As one of the few wholly manufactured British pumps, it is a gamechanger in its own right with an innovative liquid ring vacuum design which has been adopted across the globe by utilities companies, chemical processors, food and drink producers and many more. As a joint-founding member of the Pump Distributors Association (PDA), Tony has served as a chairman on the representative body on two separate occasions from 2002-2006, and 2012-2015. Tony has very much acted as a voice for the pump industry delivering numerous best practice seminars, resulting in him becoming a highly sought after and respected advisor to both distribution partners and client engineering teams around the UK and further afield. Over the past decade, we have been awarded the title of UK Pump Distributor of the Year on seven separate occasions. 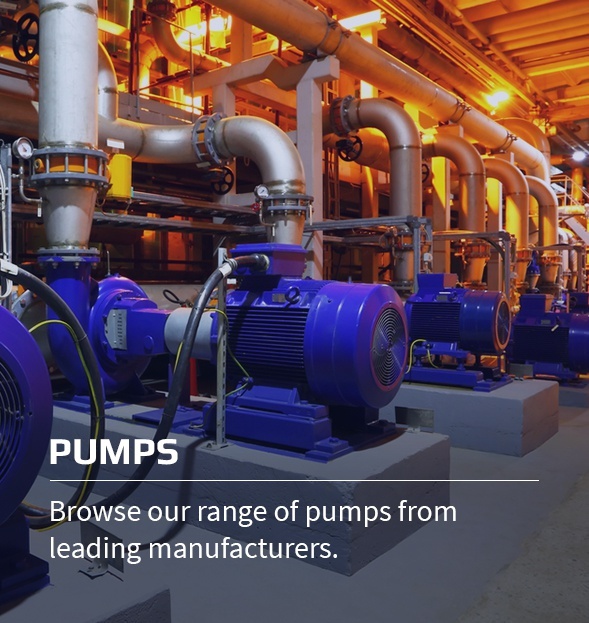 Colin said: “We firmly believe that not being tied to one pump technology or brand and working with global leaders using the latest technology is one of the key factors that has helped Tomlinson Hall to have secured this accolade on so many occasions. A great evening was had by all and we would like to take this opportunity to congratulate the very deserving winners of the evening. 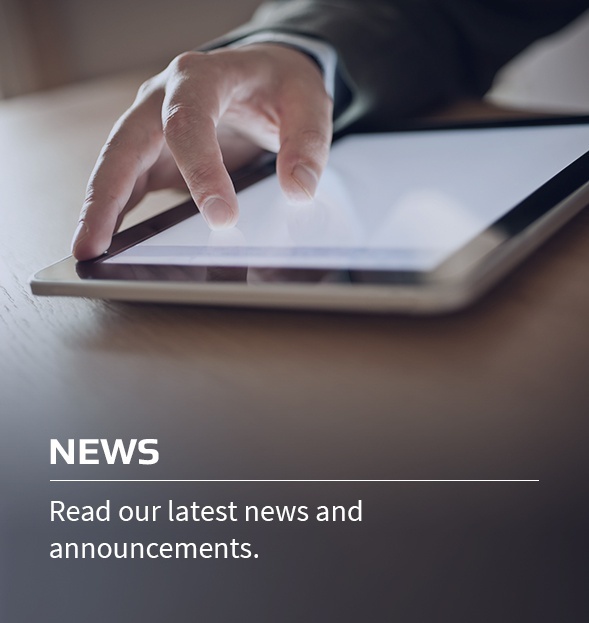 British/Billingham based/ manufacturer and distributor, Tomlinson Hall & Co, are pleased to announce the promotion of Pump Sales Manager, Marc Dale, to the Board of Directors. Tomlinson Hall were shortlisted for the Pump Industry Awards on the 19th November 2008. 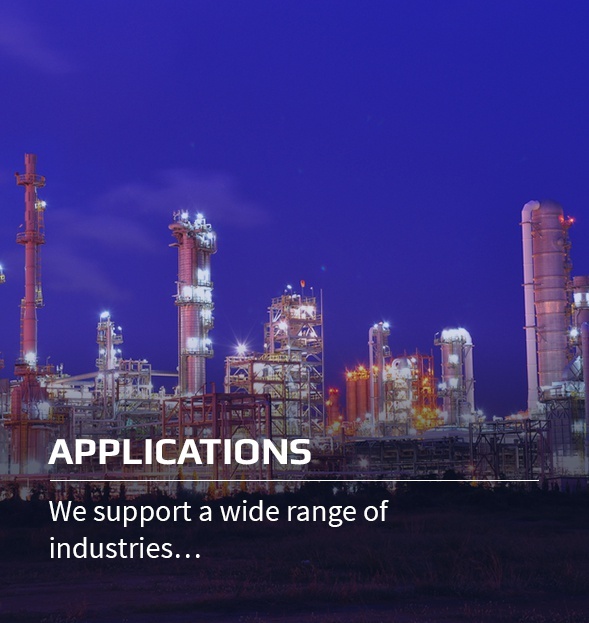 TEESSIDE pump manufacturer Tomlinson Hall has secured a multi-million pound contract.